Rose Blossom Legacies: Love Blooms in February! We have the most beautiful special this month! It is a 12-Card workshop made with spring colors and a gorgeous E-sized stamp. This workshop uses Carolina, Lilac, Peach, and Pixie. Don't you love the colors? Get a 20% discount when you purchase the Love Blossoms Workshop Kit or the Love Blossoms Workshop Kit + Embossing Folder. The value of this stamp set is $31.95! To read all the details and to see the different kit options, CLICK HERE. When you purchase the kit, I will add you to my Love Blooms virtual classroom! 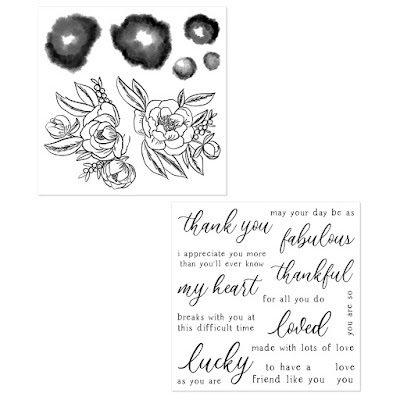 It is a self-paced classroom, and I will teach you how to create these cards and how to watercolor the flowers. 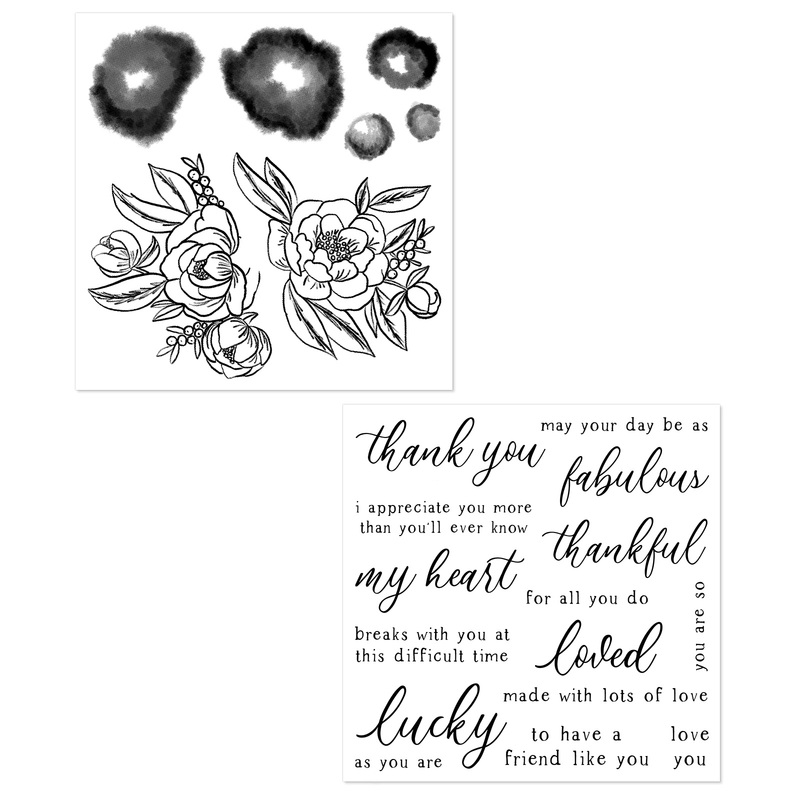 Inks are included in the Workshop Kits ($55.95 and $47.95 options), but you will need a large 5" x 6" block for making these cards, so if you don't have one click here to order one.. If you order the $47.95 or $55.95 workshop, I will send you a small waterbrush free of charge!! You will need this to color the flowers, and I want you to have this option. This is a savings of $6.50!